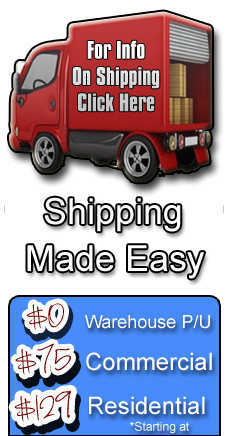 Add product to your cart to see the price. Inspired by the worlds' most exotic location, this collection of stone visuals will give stylish options to homeowners who want a grout-able vinyl tile in the latest shapes and colors. 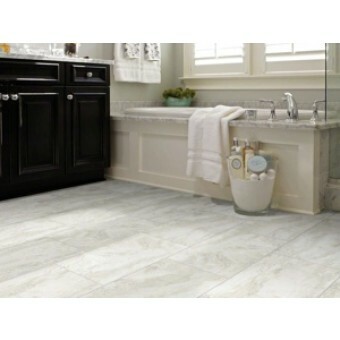 The 12x24 shape is the hottest trend in the tile marketplace. Colors are multiple shades of neutral: 10 gorgeous colors ranging from rich chocolate, charcoal, and grey to taupe, cream, and white.